As June comes to a close and tax time quickly approaches, it’s important to ensure your business is properly prepared for the End of Financial Year. For Australia’s two million small business owners, lodging a tax return can entail a considerable amount of anxiety and stress. To help you through this testing time, we’ve put together some easy to follow advice so you can get your books in order for the 2018/19 tax season. Rather than waiting until it’s time to declare, get your business ready ahead of time through meticulate record keeping and compliance verification. Go through, or have a tax accountant go through it for you, both your outgoing and incoming invoices to make sure everything is as it should be. Meanwhile, prepare a detailed profit and losses statement that summarizes all your business expenses and income over the last year. Finally, be sure to make a summary of all your debtor and creditor records as well as organize any records of significant expenditures such as asset purchases. In terms of compliance, check that your employee’s superannuation has been paid and that you’ve lodged your Goods and Services Tax (GST), Fringe Benefits Tax (FBT), and PAYG Withholding reports and returns. The much-hyped $20,000 tax write-off threshold is valid until June 30, 2018, meaning there’s still time for business owners to make a claim if they get in quick. Take advantage of a huge reduction on your taxable income by deducting the business-related section of any asset purchase up to $20,000. Bear in mind that the threshold will drop down to just $1,000 on July 01, 2018. Now is the best time to crunch the numbers and figure out exactly what kind of tax deductions you can claim. Get an accountant to investigate deductions like travel expenses, website maintenance, motor vehicle maintenance, work at home expenses, and work-related equipment such as tools, machinery, and computer hardware. Stocktake is a legal requirement for any business which declares over $2 million in income or that has an inventory variation of over $5,000 from the previous year. It may not be an enjoyable process, but stocktake is crucial to ensure the ATO is adequately informed about your business operations and that no nasty audits should come your way. EOFY is a great time to evaluate how your business has performed over the last year as well as set goals and make plans for the year to come. Ideally, you should review your monthly statements with an accountant to try and determine your business’s strengths and weaknesses. Using this information, you can formulate new business strategies and set yourself soft and hard targets for the upcoming year. Need some help? Then get in touch with Bunnett and Bassal. 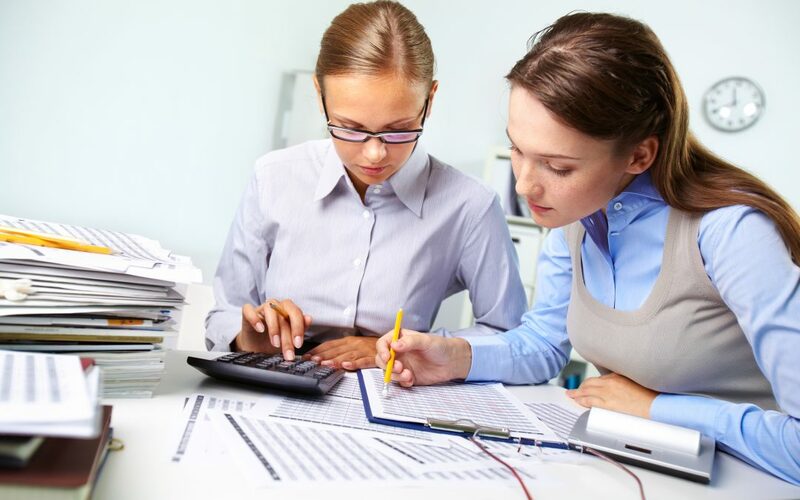 With over 20 years’ experience in providing tax advice to the greater Melbourne region, the expert team will be able to net your business considerable savings come tax time.